When it comes to the online shopping experience, buyers have started abandoning Google and are shifting to Amazon as their primary search engine. In fact, Amazon has conquered the buyers’ search engine market so readily, that even Google’s Eric Schmidt was forced to acknowledge Amazon’s prowess. According to a study conducted by Bloom Reach, 55% of consumers begin looking for a product they want to buy on Amazon. When Bloom Reach conducted this study first (which was only a year ago), this percentage was at 44. 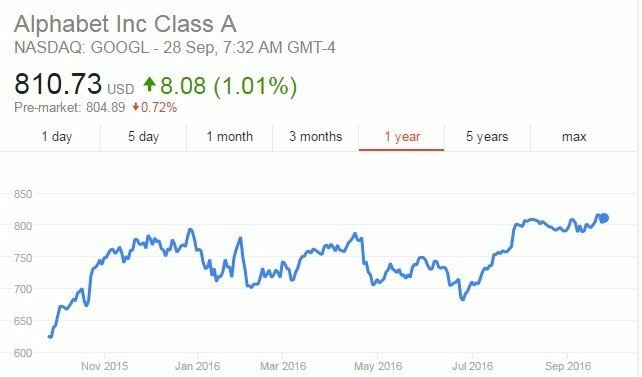 The dramatic 11-point increase should come as no surprise for people who have closely followed Amazon’s steady rise. To look at another angle, 28% of people claimed to begin search on traditional search engines (down from last year’s 34%). A minute 16% of buyers use a retail search engine that isn’t Amazon. What’s more? 9/10 buyers will still check on Amazon even if they find what they need on another retailer’s website. In fact, they’re likely to pick up keywords from the other retailer’s listing and use them to search Amazon. 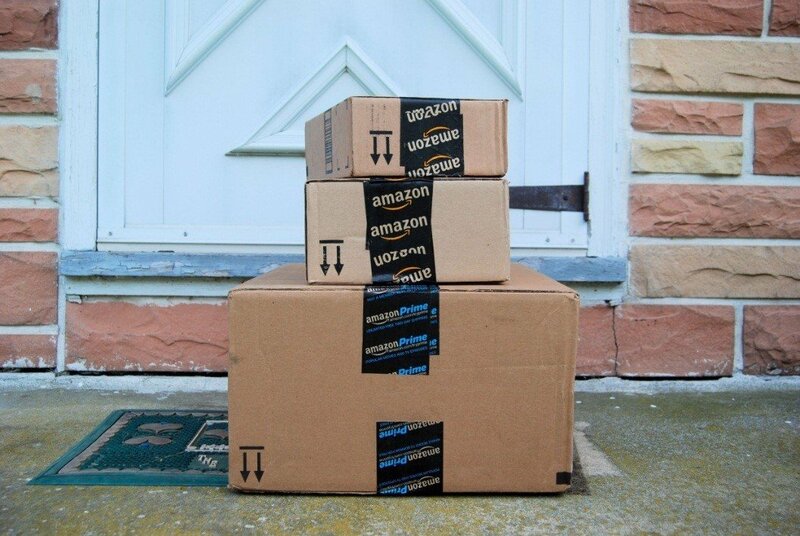 There’s a reason why Amazon sellers make so much more than other marketplace sellers. Bloomberg ran a feature comparing Google and Amazon’s finances and how the two companies performed, overall. 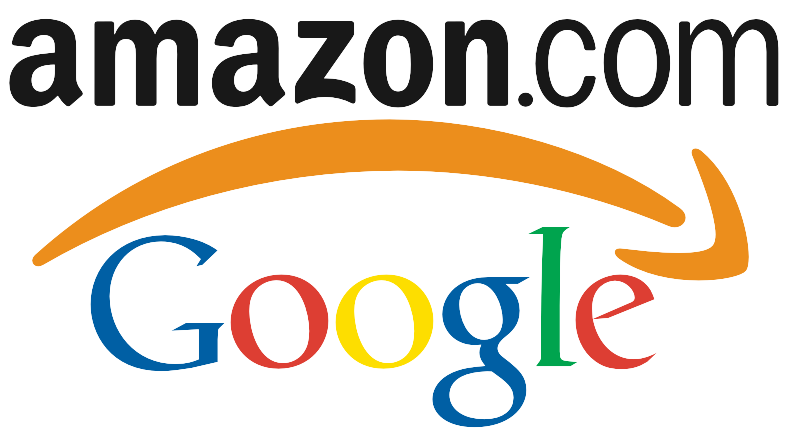 Amazon relies a lot more on their major money-generator – retail – than Google relies on their search engine. 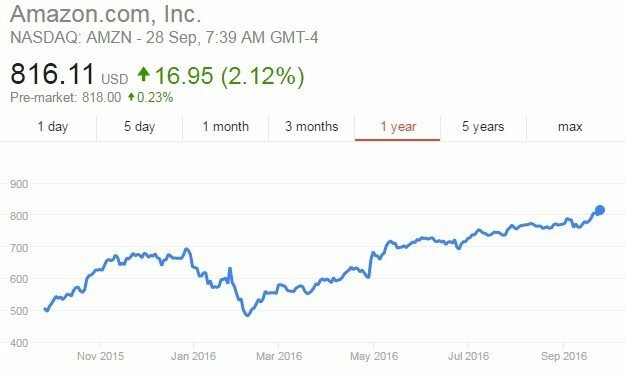 However, Amazon has a great back up with its Web Services, as opposed to Google that isn’t making a considerable amount from its other bets. Amazon’s Web Services are making a lot more money than Google’s other, supporting projects – which are operating at a loss. However, Google operates on a much stronger operating profit than Amazon’s retail Marketplace. This may be because Jeff Bezos is notoriously famous for reinvesting almost all of Amazon’s revenues into long-term projects which pay up way into the future. Overall, the more secure position seems to be Amazon’s because a) there’s no loss and b) it relies almost equally on its two major flagships. Forget about the fact that Amazon has experienced a steady rise in stock value over the past year, while Alphabet’s has seen some ups and downs. Let’s look at some of the more complex facts. 90% of the revenue Google gets is from ad revenue of products being sold (mostly) online. They have been the undeniable kings of the online ad world because of their strength as the world’s foremost search engine. These revenues have largely been reinvested in a myriad of other Google projects. Ad revenues remain Google’s core profit getter and are a part of the company’s very fabric – which is exactly why Google should be concerned. Amazon’s rise as the biggest online retailer means that most customers will not bother running a Google search for, say earphones, only to go through a plethora of unknown sellers when they can simply jump on to Amazon and get it from a reliable seller with Amazon’s backing. Moreover, since Amazon has better access to buyer data, ads on the website may be more valuable to sellers as they’re better targeted at the right audience. Even though Amazon’s obviously leading on the retail front, that doesn’t mean Google’s not trying to catch up. The company has launched several counter-projects that are in direct competition with Amazon’s flagships – from drones to Prime. While Amazon is light years ahead in most of these projects (and the technologies associated with them), it remains to be seen how well Google does, especially considering that other tech and retail giants are trying to cash in on the same projects. Beginning with ads, Google is trying to make their ads a bit more like Amazon – attempting to replicate the algorithm that has won over so many customers. It has also introduced reviews through which customers can rate anything – from products to restaurants. 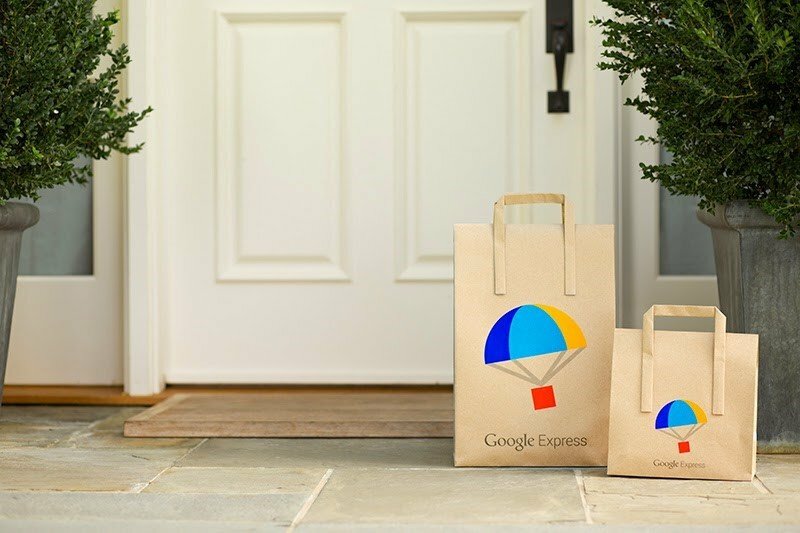 Moreover, it now also runs Google Express (under Google Shopping) a direct Amazon Prime competitor. Then, there’s Project Wing – Google’s answer to Amazon Prime Air; the much talked about drone system for quicker deliveries. Still, an online retail future without Amazon in the picture is very unlikely. The growing number of Amazon startups is a testament to that fact.